Do you take insurance, how does that work? 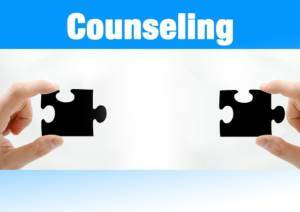 I am a Licensed Professional Counselor (LPC) with over eight years of experience. I completed my Masters of Art in Counseling from Webster University in 2004 and a Master's in Clinical Psychology from Argosy University in 2008. Before our first session, kindly take some time to print and fill out relevant forms as well as you can.